Botanical themed weddings are a hot topic right now, and boy are they stunning with their different shades of greens, browns, and whites! This theme is perfect for the brides who want to have a beautiful spring or summer wedding and want to incorporate the nature feeling. So how do you start creating this theme? What do you need? I have provided you with some guidelines that might help get you started in your planning process. A botanical themed wedding allows for natural and earthy tones that create a romantic yet bright and modern wedding. When paired with beautiful string lighting you bring the romance into the outdoors. Browns: Amber, Chestnut, Medium Brown, Dark Brown, and a little bit of pale brown matches perfectly. When planning and creating your botanical wedding, don’t forget the ceiling! 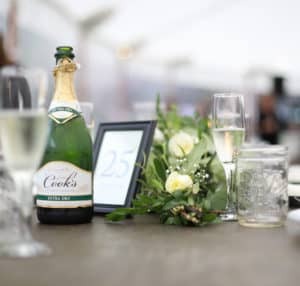 This is often forgotten about and can be one of the most important areas to decorate especially if you are having a tent or barn wedding (for tent barn weddings check out Wedding Barns of Maine, and for tent rentals see One Stop Event Rentals). Remember you are creating the experience and setting the mood. Most people WILL look around at everything, to truly create the mood you must NEVER forget the ceiling. Should you have trees? What a silly question, why yes of course you should! Trees add to the ambiance. This doesn’t mean you need to have a lot of trees or even tall trees remember a little goes a long way. As for the type of trees that is a personal preference (birch, olive etc.) The can be rented. 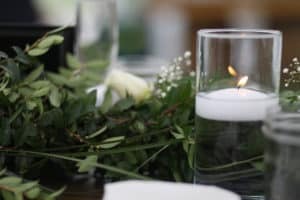 You can use these in the reception area at the entrance of use them on the tables as centerpieces (if you do this make sure they are fairly tall and sturdy). Plants will help as a filler and different pops of green color. 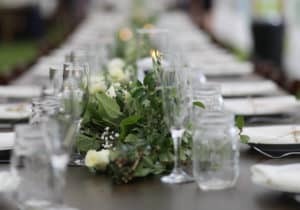 I highly suggest using them on the tables as centerpieces, and mixing in with the brown you may have about your reception to add depth.The best thing about including plants is there is not one of the same; adding different plants will allow for an array of different textures and shades that will help set that natural, romantic mood you are seeking. Looking for White flowers? Check out these florists that can help. I hope today’s blog tips have help you start planning your botanical themed wedding with easy. As always comment with anything else you’d like to know, and don’t forget to book your photographer contact Catherine. Thank you for your feedback. I’m glad you found this helpful! Great tips!! This is one of my favorite color palletes! Heather, this is one of my favorites as well. I’m happy it’s the latest obsession for most. I’m glad you found this helpful, I always love the feedback. Thank you! I am glad you found these helpful. These are great ideas. I really like the suggestion to remember the ceiling. Its amazing how a well decorated ceiling can pull an event together. The ceiling is easily forgotten and in my opinion one of the most important. I’m glad you found this helpful. Beautiful work and such greaet decorating ideas. Flowers add so much color pop and texture to photos. Luck bride! 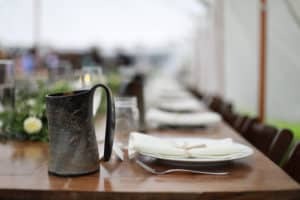 Great tips for Botanically themed weddings! OMG! such a beautiful botanical wedding! Thanks for sharing! 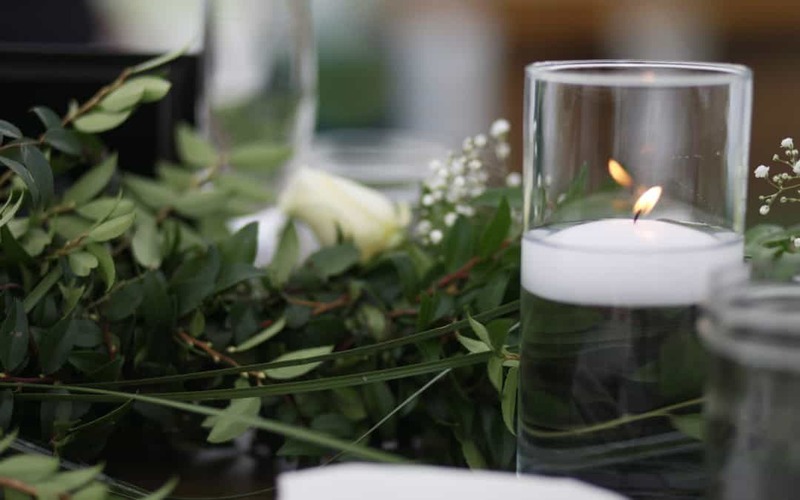 These are amazing tips for those brides looking for a botanical themed wedding. Thanks for sharing! 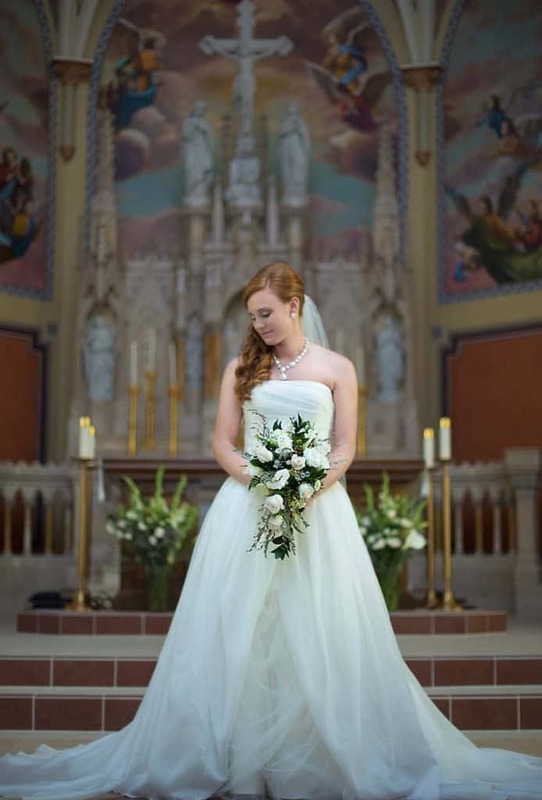 As a person who loves classical and glam styled weddings, these photos and article has really changed the way I view botonical themed weddings! This is stunning!